BOSTON—Four Harvard Business School (HBS) organizations, including the Social Enterprise Initiative, the HBS Association of Northern California’s (HBSANC) Community Partners (alumni who apply their business and management skills as pro bono consultants working on strategic projects in the nonprofit sector), the California Research Center, and the Managing the Future of Work research project, teamed up recently in San Francisco to present the first “HBS Hacks” event, an innovative, hands-on, interactive occasion that brought together HBS alumni from diverse backgrounds to tackle social challenges using elements of a tech hackathon and principles of design thinking… Here’s the link to the full press release, and here’s the link to a video of the day’s highlights. The work of Community Partners was featured in the HBS Alumni Newsletter Bulletin on May 27, 2018. 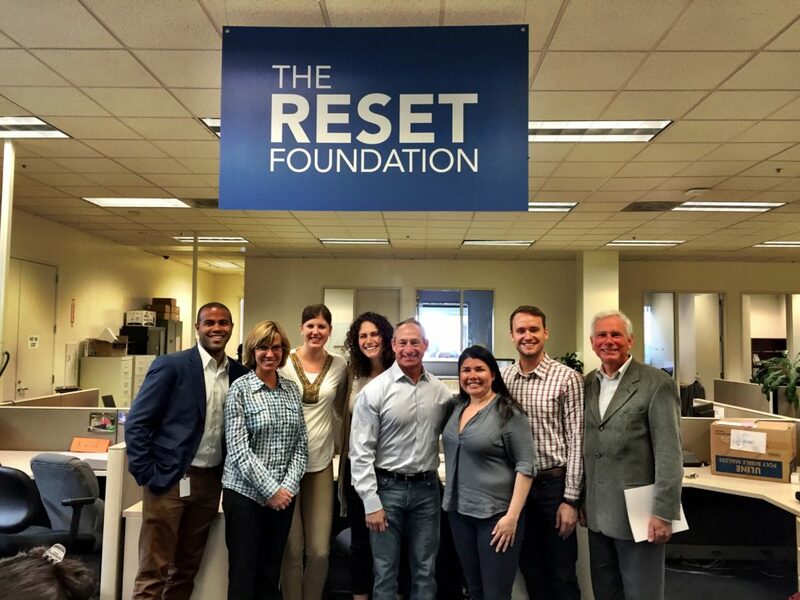 Our volunteers’ generous dedication of time and talent is not only supporting the Bay Area Community, but is also propelling the HBS brand to be meaningful in defining leadership in the social sector. HBS Association of Northern California Community Partners has recently witnessed widespread alumni interest in volunteering their business skills and expertise not just to non-profits, but also to local government. Notably, an outpouring of Bay Area alumni have been eager to volunteer recently their time and talent for the San Francisco Mayor’s Office of Civic Innovation. San Francisco was the first city to establish a Chief Innovation Officer with the objective to champion new ideas, tools, and approaches in city government through leveraging the enormous innovation talent of the private sector. 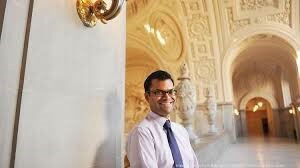 San Francisco Chief Innovation Officer Jay Nath, upon hearing of HBS Community Partners contributing alumni consulting teams to the San Francisco Department of Recreation and Parks and the San Francisco Department of Environment in recent years, asked for help in refining his own agency’s mission, values, and framework for delivering action. 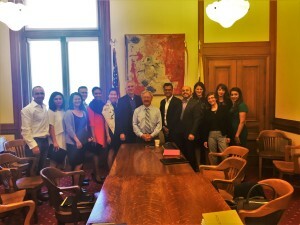 A six-person HBS alumni team mobilized into action, working collaboratively with City departments and resulted in a well-received presentation to San Francisco Mayor Ed Lee and a framework that is being used today. This relationship spawned further engagements with the city of San Francisco in 2016. An alumni team is currently helping the San Francisco Public Library envision the future role of the library given the increasing digitization of assets. 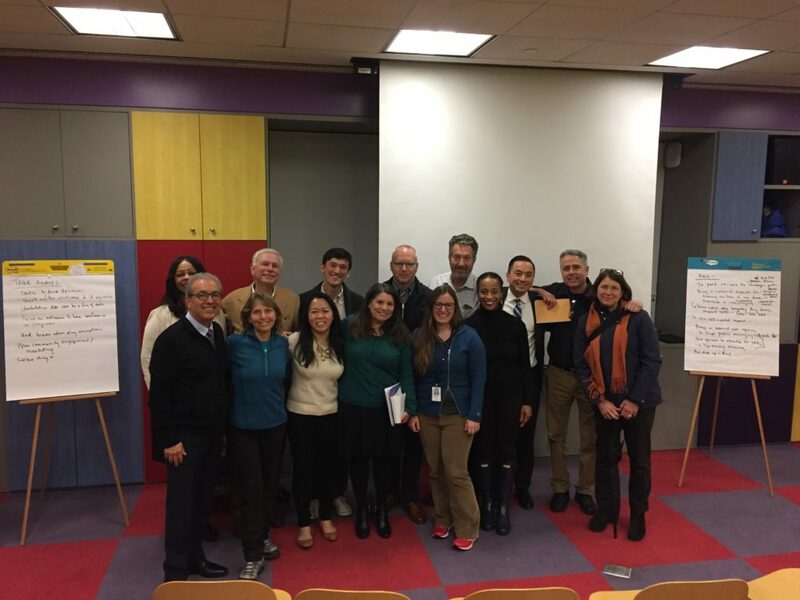 Another team is partnering with the San Francisco Department of Public Works to define processes and metrics to improve the quality of life one neighborhood at a time. 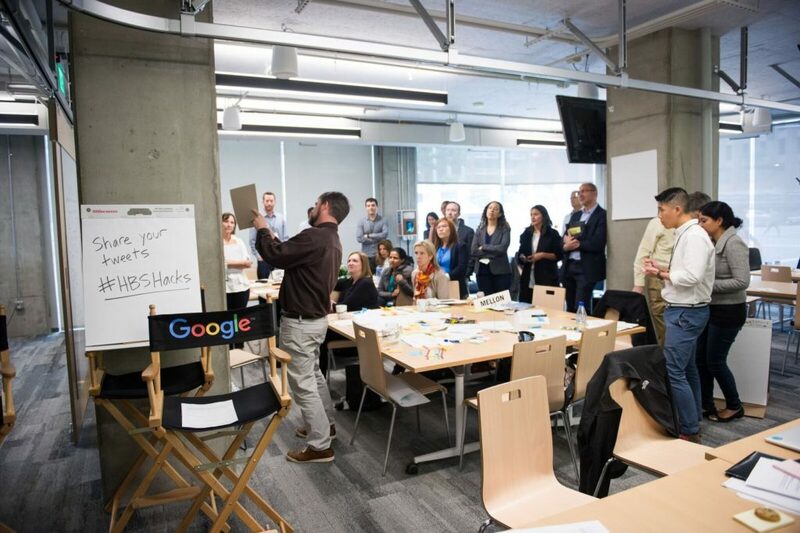 Yet another team brainstormed with the San Francisco Mayor’s Office of Civic Innovation on how to best address the city’s growing digital divide. Furthermore, John Peters, HBS ’87, was asked to speak in November at a City-sponsored fireside chat forum on best practices for public private partnerships, alongside Google and Bloomberg representatives, based on the work he had contributed through Community Partners. 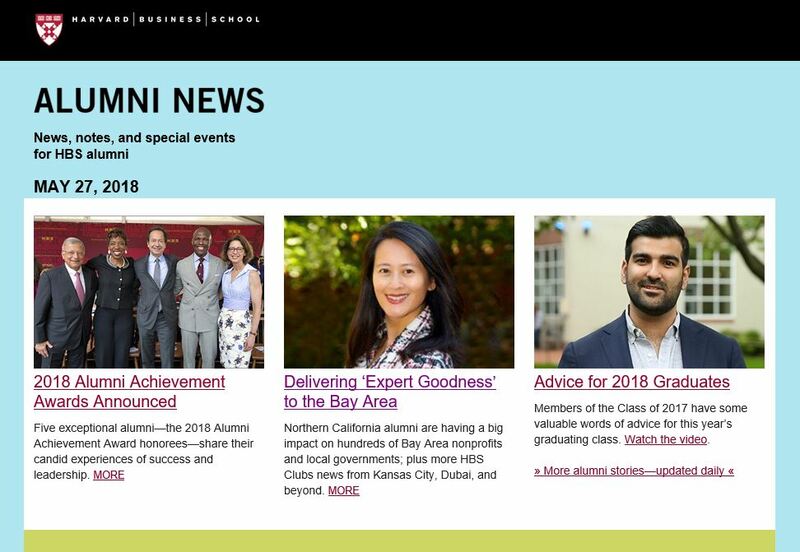 A total of almost 50 Bay Area alumni from 2013-2016 have offered their business talent to San Francisco local government agencies through Community Partners consulting and brainstorming pro bono engagements.